Well folks, another month has gone by, and while I'm in the "BRACE YOURSELVES, THE FEBRUARY FAVOURITE POSTS ARE HERE" mode, I'm also ecstatic because it's MONTHLY BLUSH PURCHASE TIME!! AND SWEET HEAVENS REJOICE, FOR I HAVE FINALLY PICKED UP THE CHANEL SPRING BLUSH THAT I HAVE LUSTED FOR SINCE JANUARY. (I apologise in advance for the...extensive...number of photos in this post. I, uh, kinda got carried away. 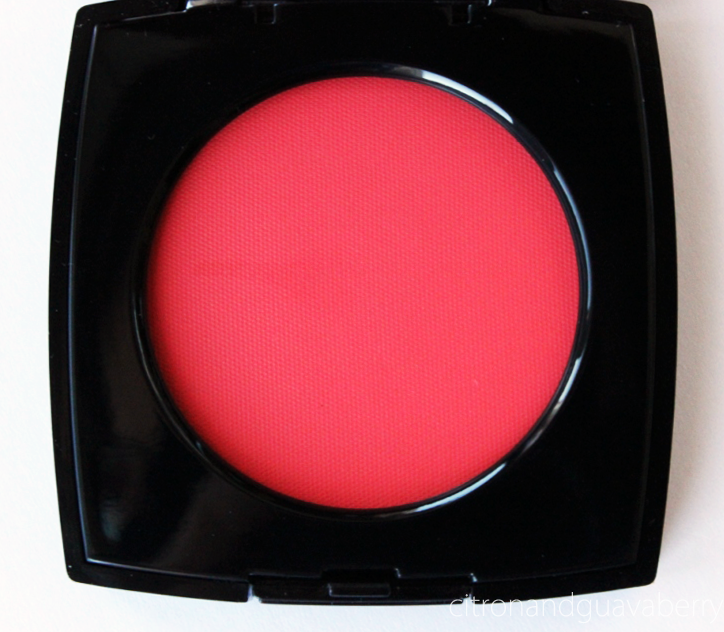 Chanel Intonation is a matte, cream to powder coral pink blush from their Spring 2014 line. But your pictures are so gorgeous! (I saw the first one on my feed and immediately thought "must be Vanessa"...) I thought the blush looked SUPER RED in the pact but on skin it's actually such a perfect spring-y colour. Yeah, it actually looks pretty red in real life, but it actually comes off pretty pink-coral irl. so, i coudln't pick this up from shoppers b/c i was sold out and i realized the only reason i wanted to buy it was b/c of the extra points and THAT'S NOT A GOOD REASON. but still...so nice on you! i just wasn't completely sold that i HAD to have it you know? Holy gorgeous color! I'm all about cream blush at the moment so this is very tempting! Good thing I have strong willpower >O< Love the BTS shot lol. I usually use a reflector disk but I've definitely done the foil thing before. UGH, reflector disk sounds so fancy! This was my first attempt at using foil, might have to check out prices for reflector disks! Gorgeous!! :) You've just started a lemming for CHANEL blushes and considering I'm on a CHANEL ban since my last haul... That colour though. Beautiful. Just, no. CHANEL makes beautiful products and this product is yet another proof of that. Hopefully they have an event soon though, since this is limited edition! I was lusting after this blush because of Jaye (goddamnit, Jaye!) and then you give me these gorgeous photos????? WHAT IS THE UNIVERSE TRYING TO TELL ME? Also redirecting light??? SO PROFESSIONAL. NO WONDER YOUR PHOTOS ARE ALWAYS PERF. Chanel packaging is always luxurious, but I have to admit, this blush shade has me very excited for spring! Goooorgeous photos! I have never been to keen on Chanel collections, but DAMMIT I think I need this in my life! I still say that you have caused me to become a blush addict! Anyway, did you see that? It was my paycheck flying out the window! Beautiful photos Vanessa, I bet you're already using the manual mode on the SLR! It looks sooo pretty! I'v been seeing lots of swatches of their cream blushes and its been so highly recommended. 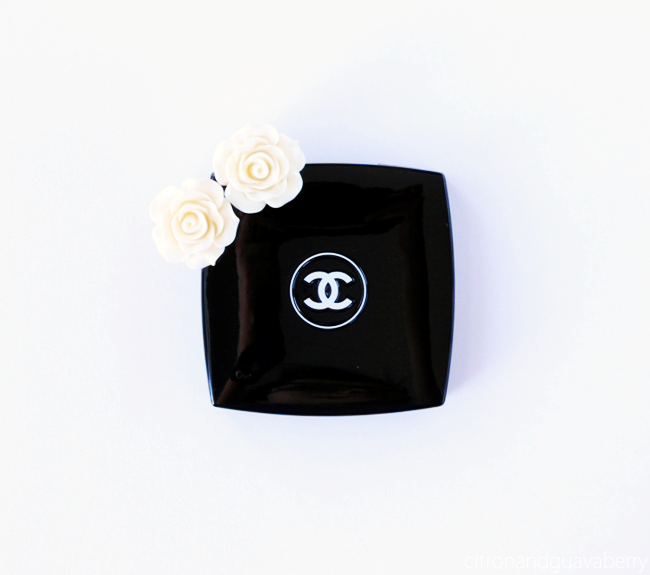 I've not really dabbled into cream blushes at all but I'd still love to pick up something from chanel soon! That shade looks great on you, such a great flush and it looks so easy to blend in! Er, I've only tried using the foil once (for this post), and it was ok. I think it really depends on how big the products are though, as smaller products would probably benefit the most with foil (reducing shadows). 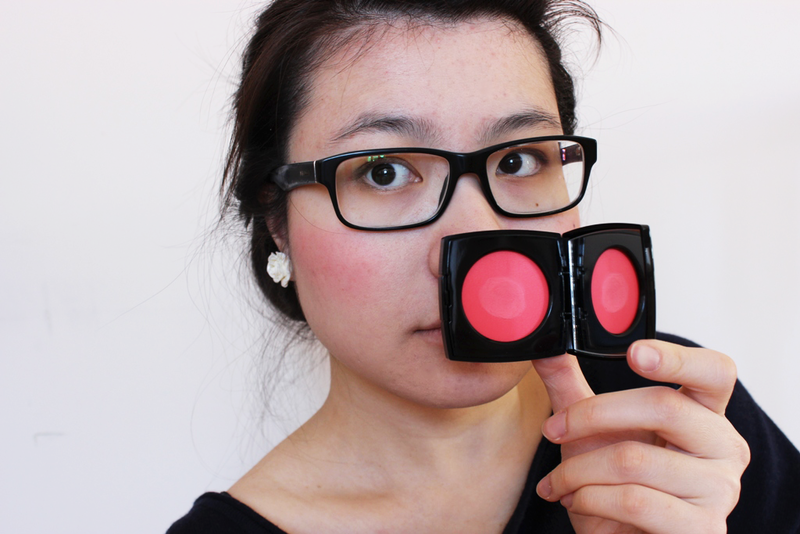 I am working on testing other reflectors though! Ugh, this blush is gorgeous! I'm debating on whether or not to pick up a Nars blush or the Chanel cream blushes and this kind of tips the scales a bit. Ahhh! You should! Not all high end brands are worth it though, but I know Chanel is definitely worth it! Aaah so gaaaawwwjus! I will forever lust for something Chanel...I'm not usually the hugest fan of cream to powder, but I do agree that it does help with lasting power! The shade looks like a typical me shade too! I actually prefer cream to powder than just having the cream sit....dewy? on my skin though! Ahhh, I'll have to look that shade up! A bit peeved I only got into seasonal makeup collections this year, tbh! I am in love with this blush color! Your pictures are amazing. Haha, naw, it's just this thing I'm doing every month where I pick up a highend blush from a brand I haven't tried before! A tear just fell from my eye too at how beautiful this is (and your photos too). They have such silky formulas and I like the matte finish - lasts soo long! Ugh, it really does! I'm constantly surprised by how fresh it looks by the end of the day! Wow you guys are such blogger professionals... give me more tips on lighting hacks!! lol!! BUT SHAYNE, I ALREADY UPLOAD THEM ONTO PINTEREST. I feel like adding the pin buttons on my blog would...be tacky? i have that tacky button LOL! :D idk for me if the button is nice and subtle its fine. I reeeally love the way blushes come off on your skin. I think I admired another blush on you before, but I forget which it was. Are you cool-toned? Can you figure out why blushes look so good on your skintone and then let me know how I can replicate it kthnx. UGH, THERE IS NO SECRET THOUGH. I usually shoot around 11-2pm, and that's not early, right? Pretty pictures!! The blush looks super springy too! 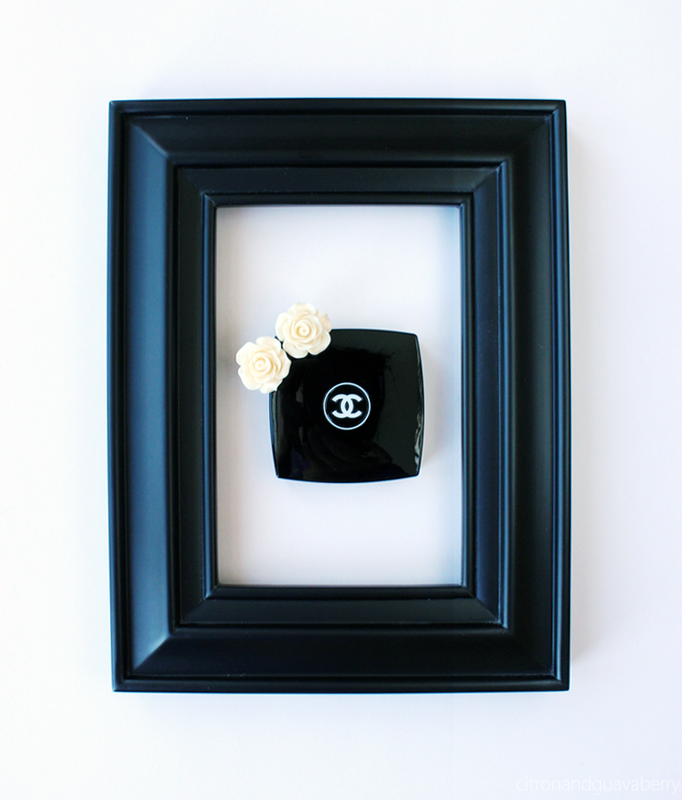 Definitely give a Chanel cream blush a go! Can't recommend them enough! Yayyyyyy! Same, tbh, same. It's gonna be a springtime staple for me for sure! Yeah, the price point is enough to put anyone off ._. But holy smokes, this is worth every penny! 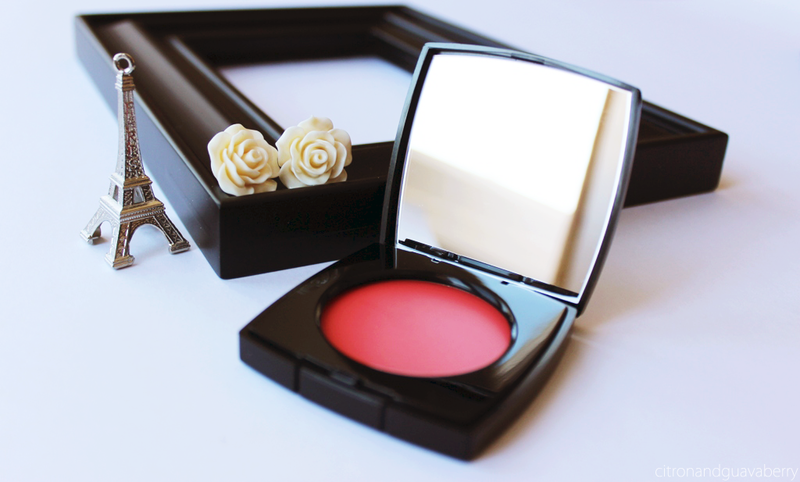 Loved how you photographed this blush. Framing it is just adorable. wow, that is crazy beautiful! but also crazy expensive. to me. for a blush. anyways. haha. sorry for all the full stops. I have rosacea on my cheeks so I try to put as little make up (or none) as possible; something I am not particularly happy with because blushes are aaaamaazing.. but you know, it's just the way it is. Anywho, back to my point.. that is why I don't want to spend too much money on blushes. The most I have spend on one so far.. was 30 euros (and now that I think of it.. that's expensive too).